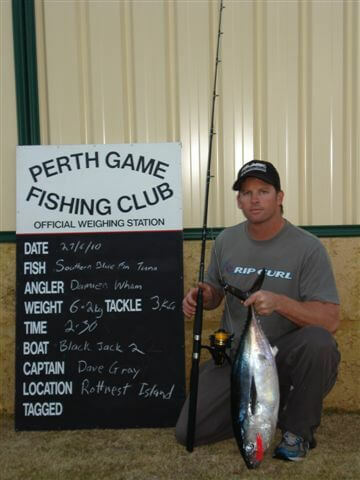 Membership is available to all. 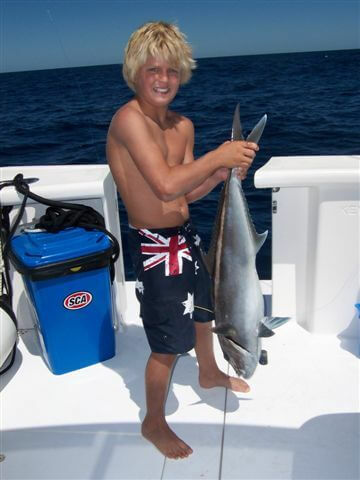 Small fry members are those younger than 11 years, junior membership are those up to and including 16 years. 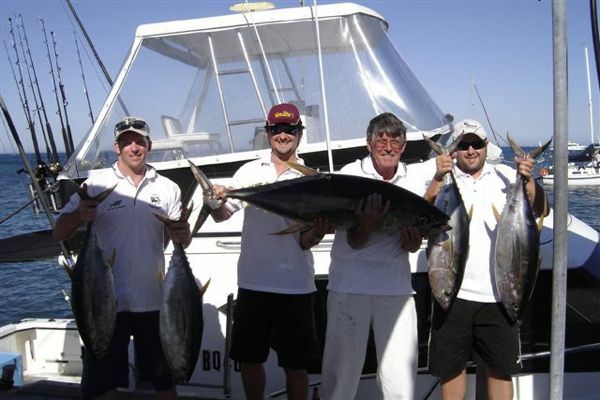 The remaining category is for senior members. 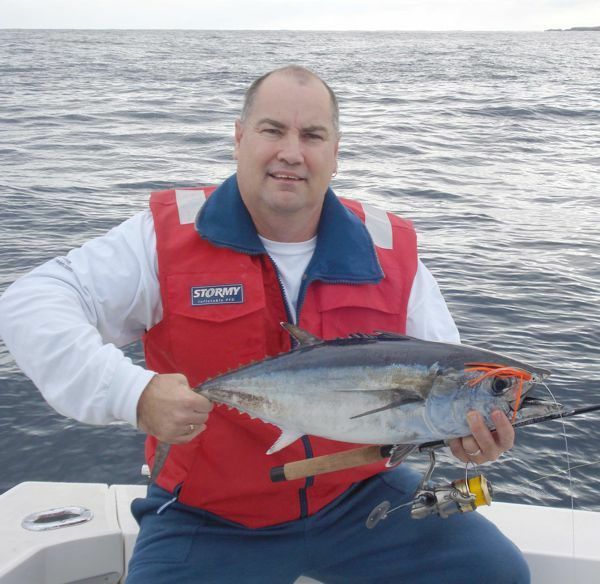 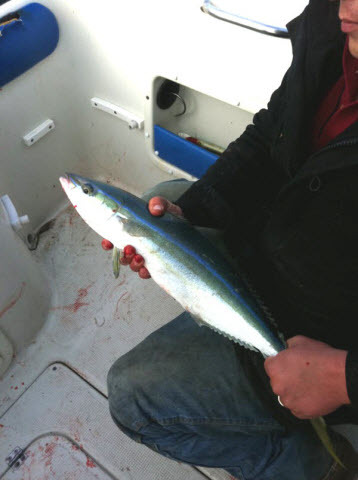 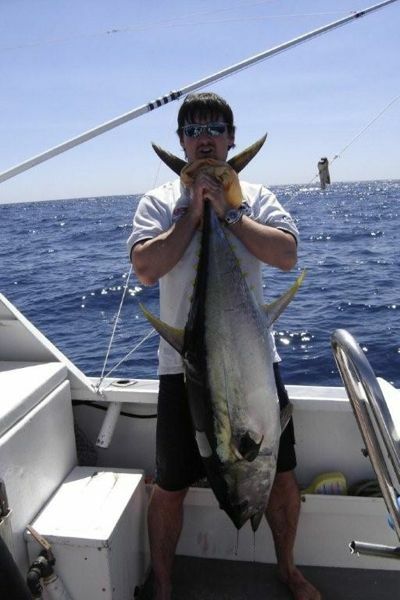 Members frequently fish on others’ boats. 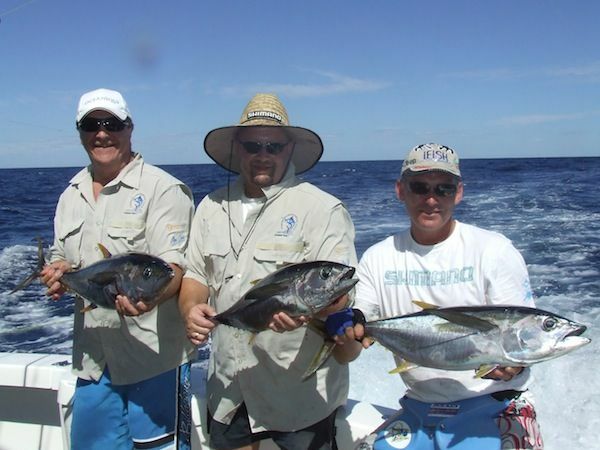 If you don’t have a boat there is the opportunity to fish with another member. 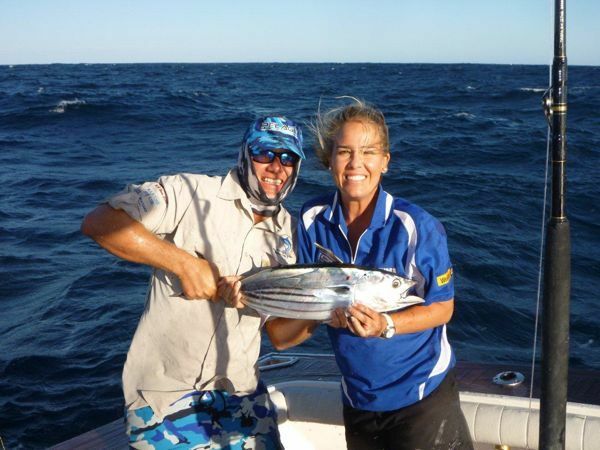 If you have a boat, the club can help you find suitable crew members. 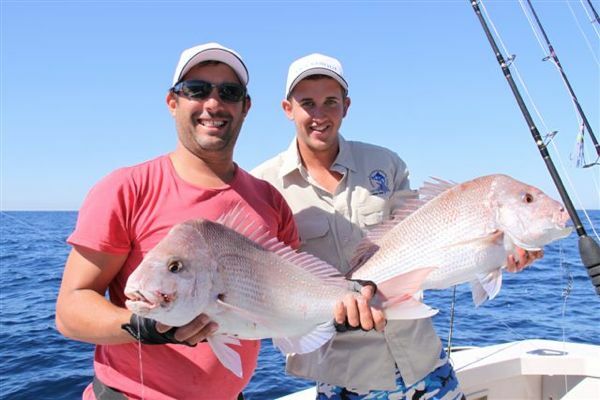 Membership benefits include the opportunity to participate in club social and fishing activities as well as special offers from sponsor organisations. 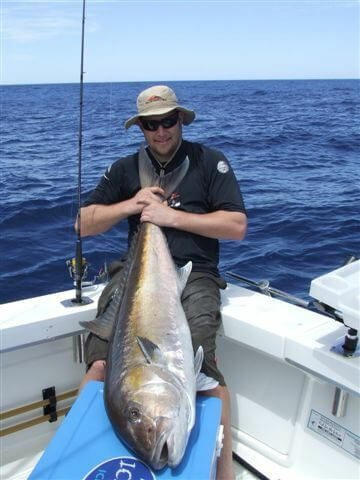 Being a club of like minded members, frequently members fish on others’ boats. 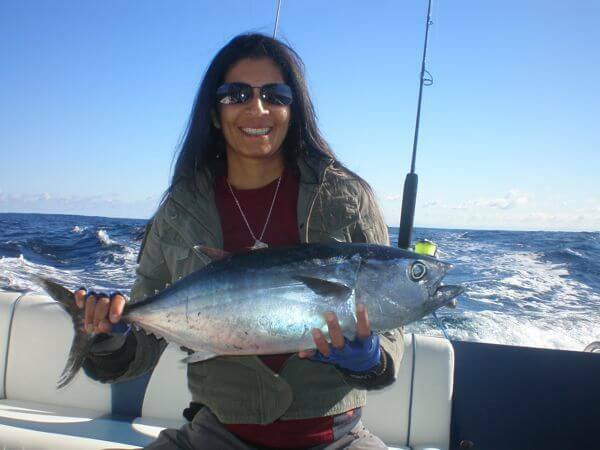 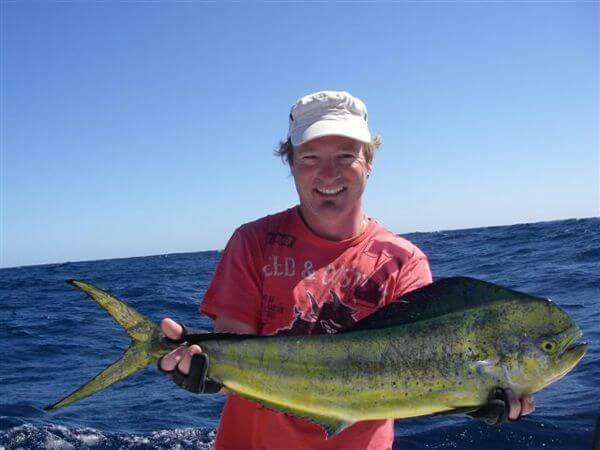 So if you don’t have a boat there is the opportunity to fish with another member, or if you do have a boat, the club can help you find suitable crew members. 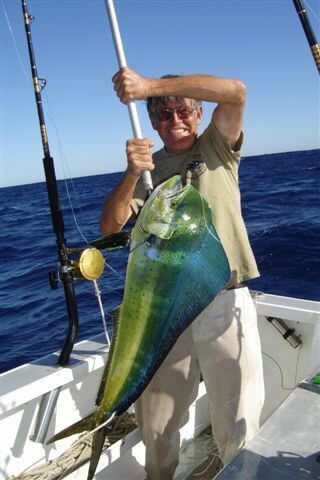 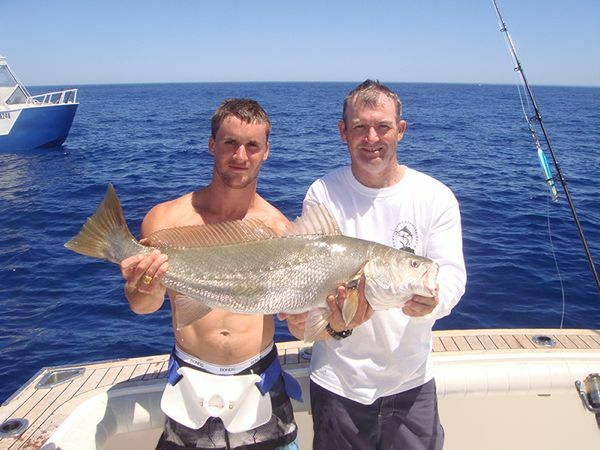 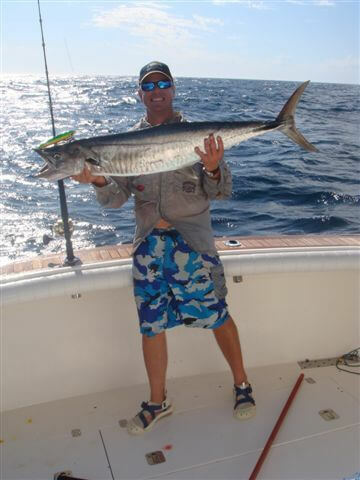 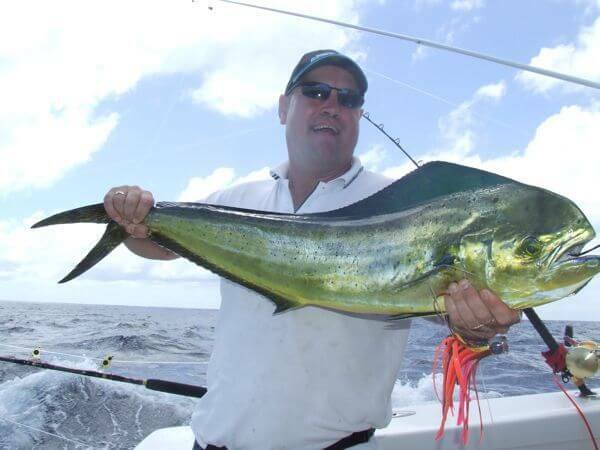 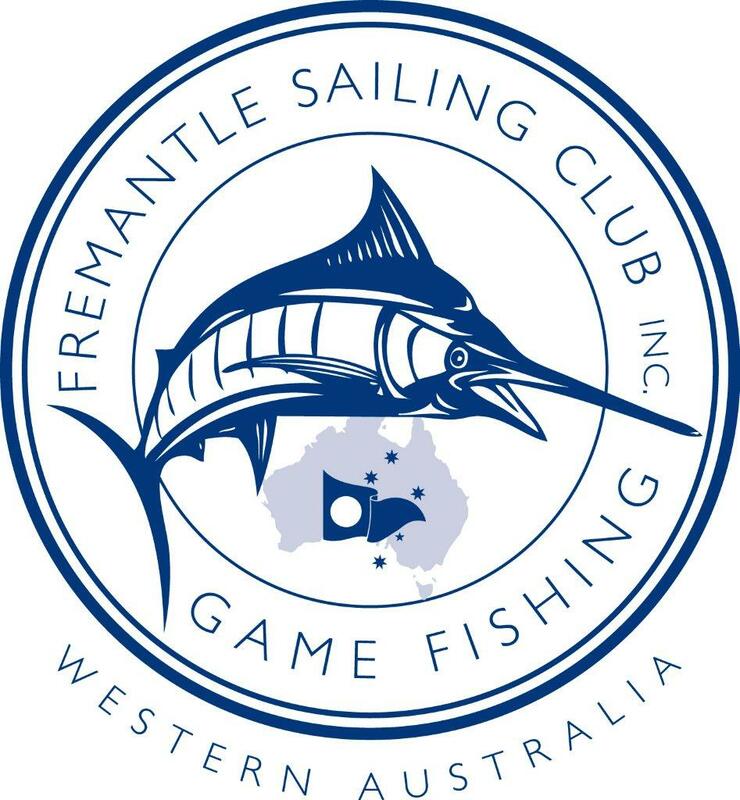 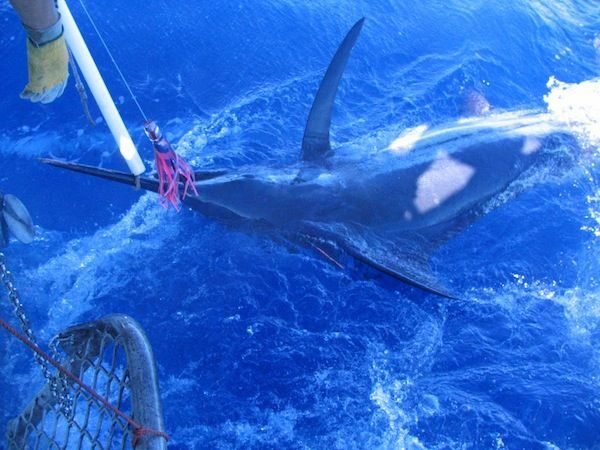 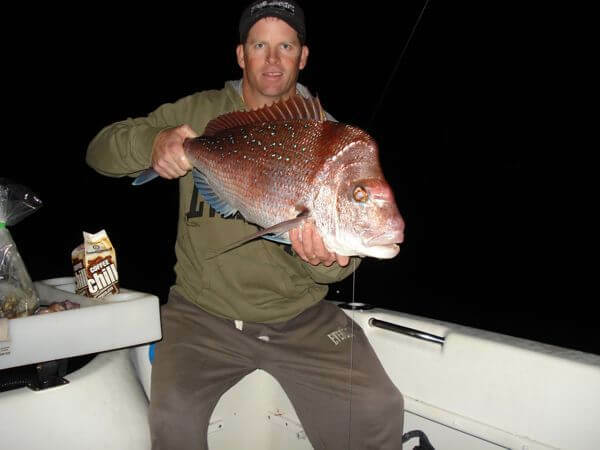 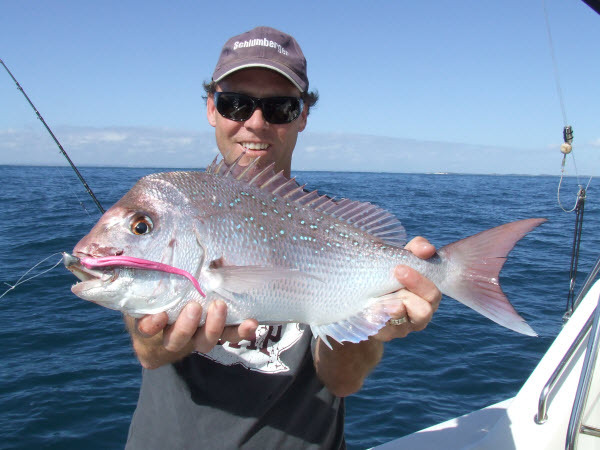 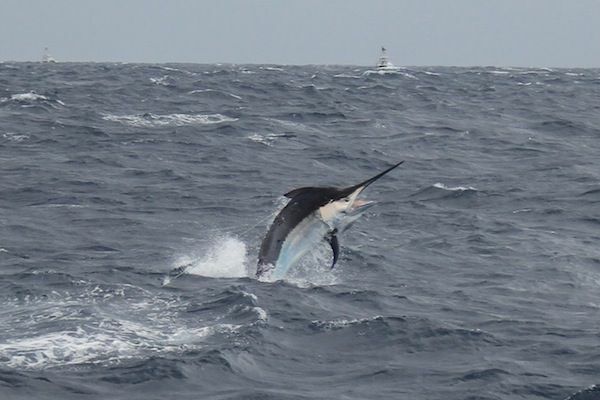 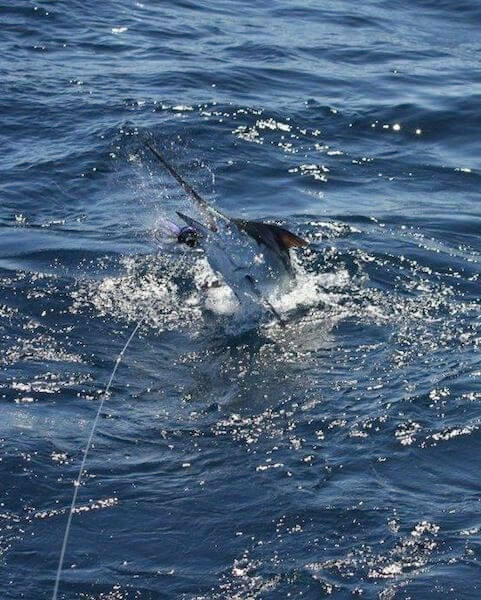 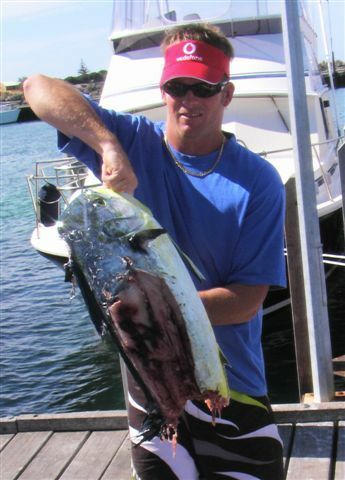 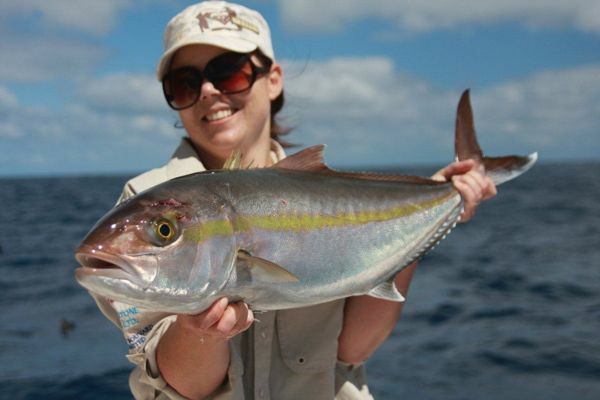 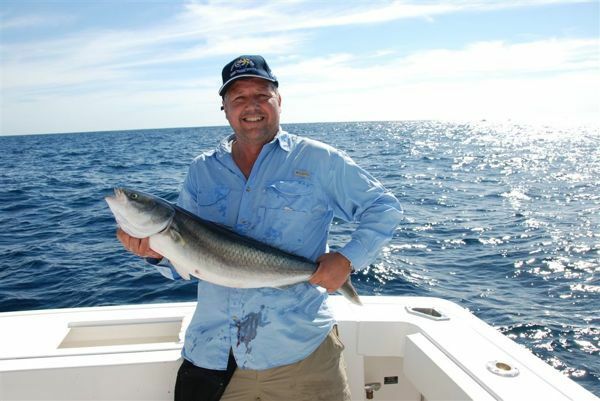 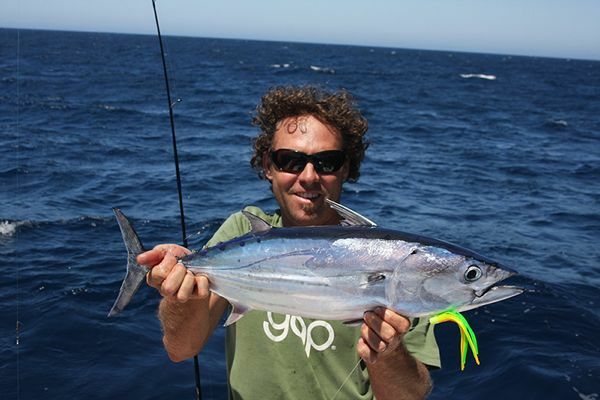 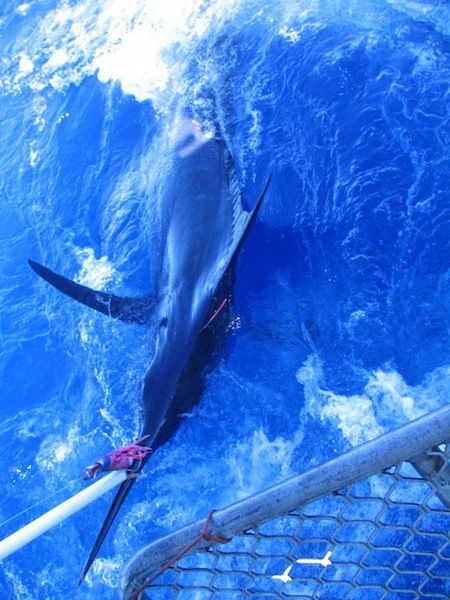 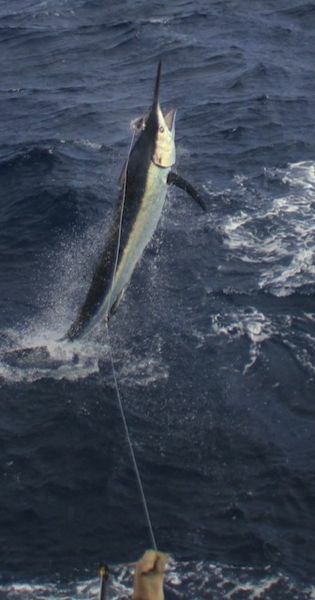 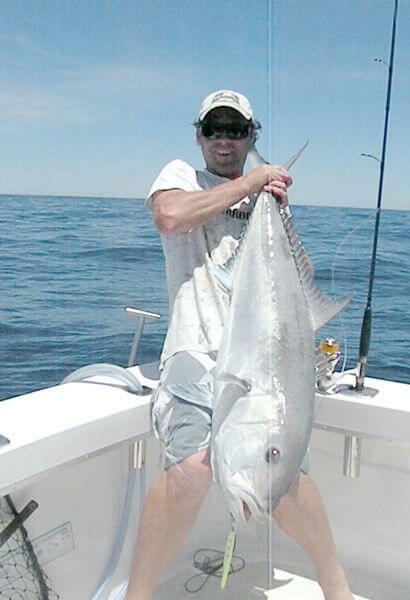 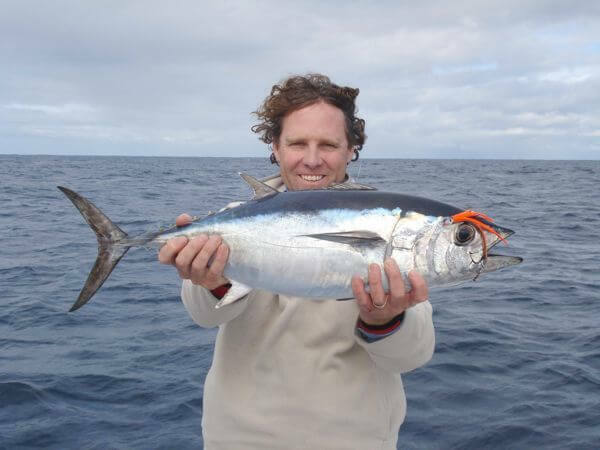 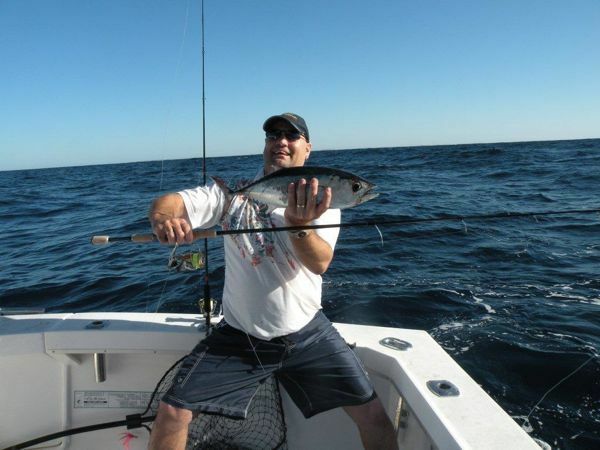 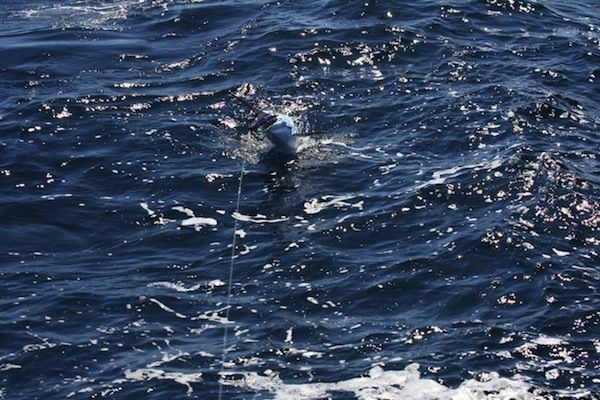 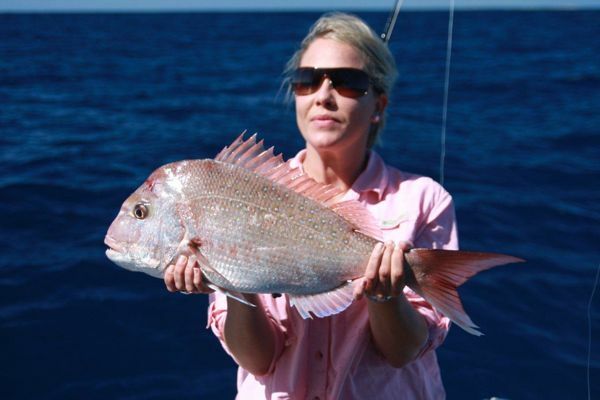 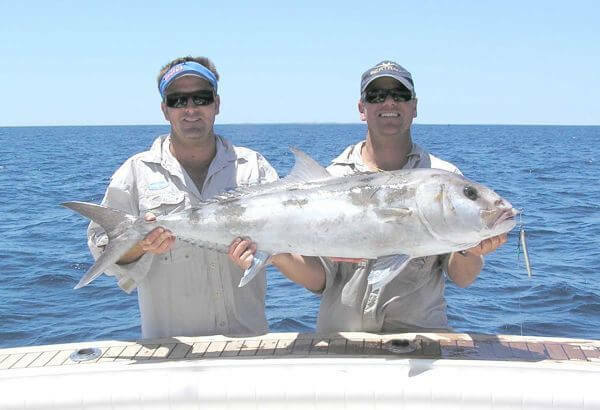 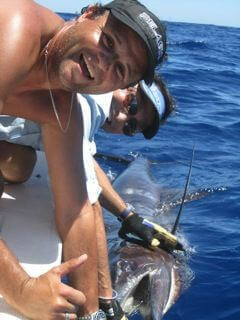 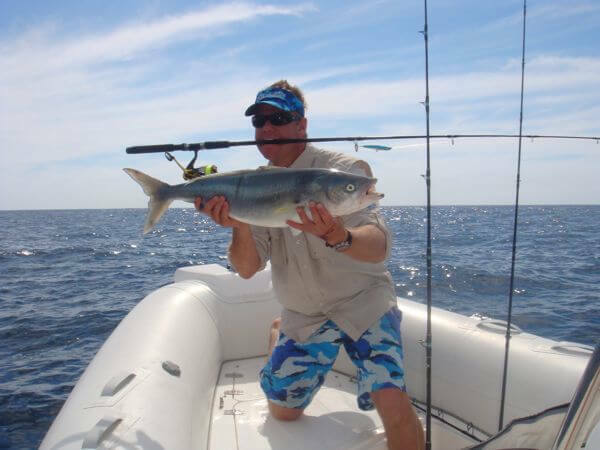 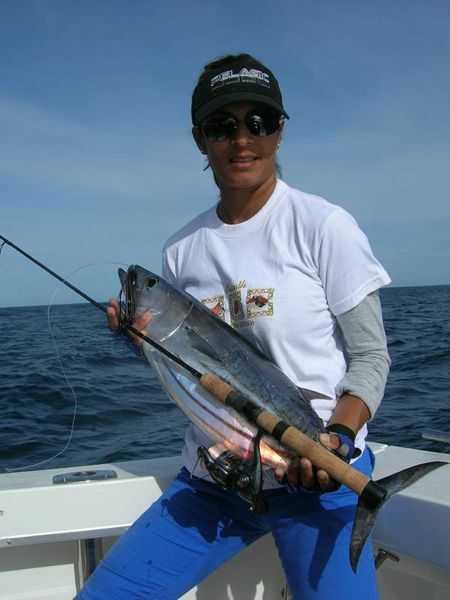 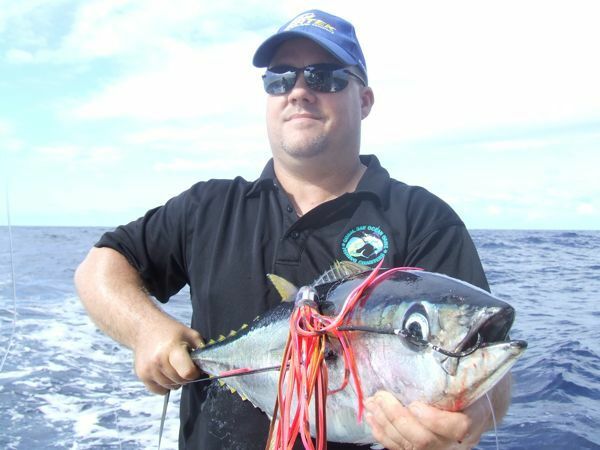 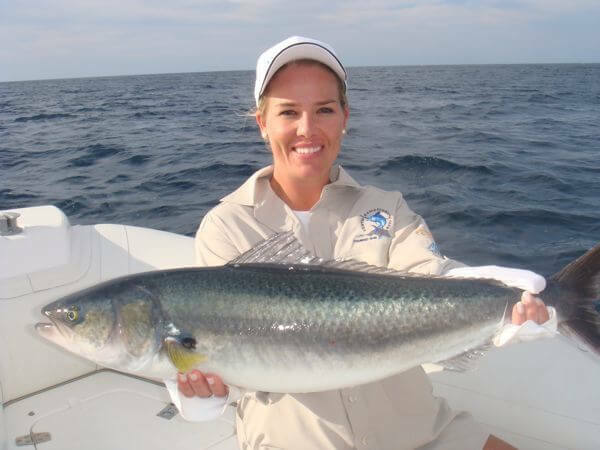 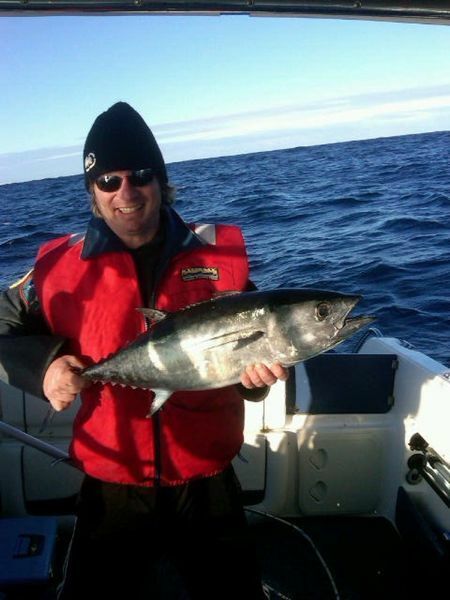 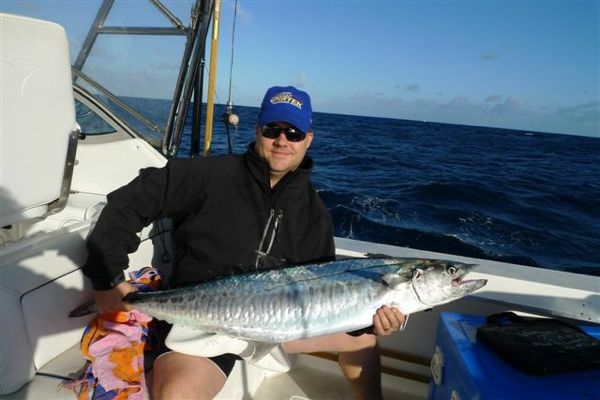 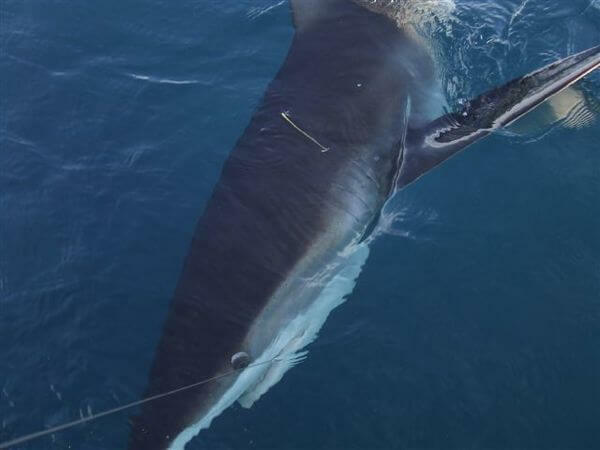 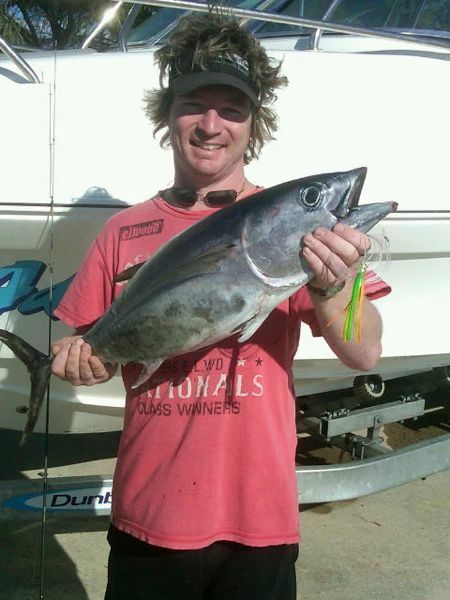 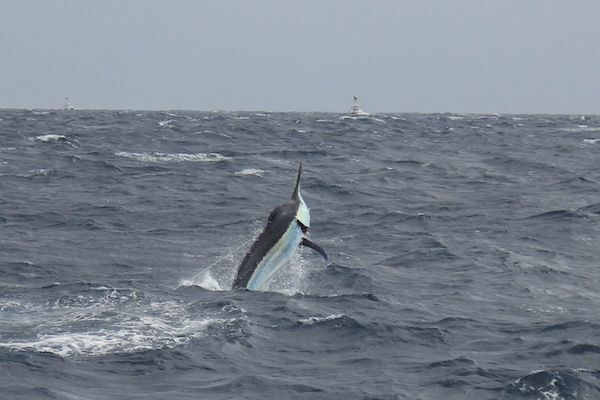 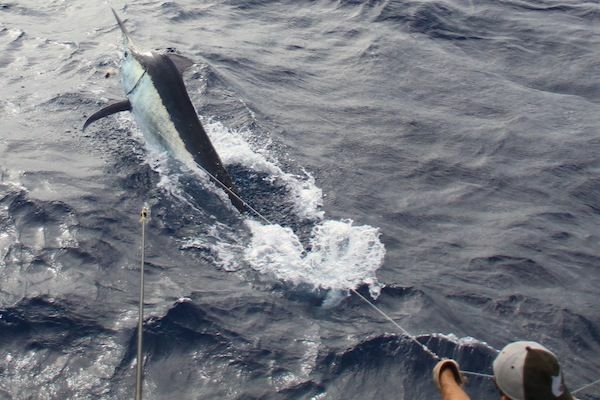 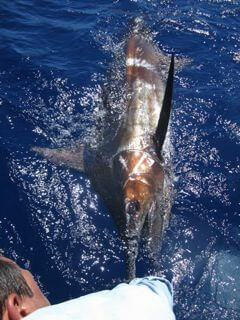 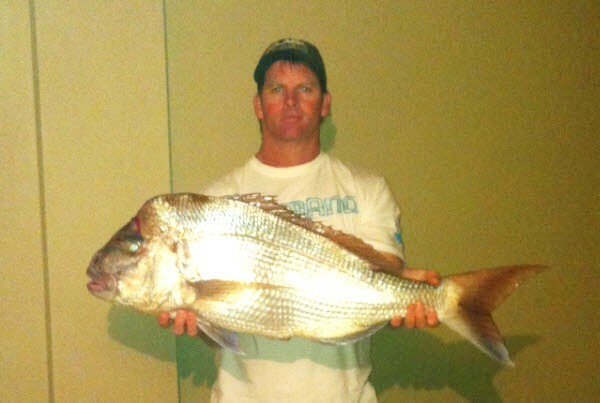 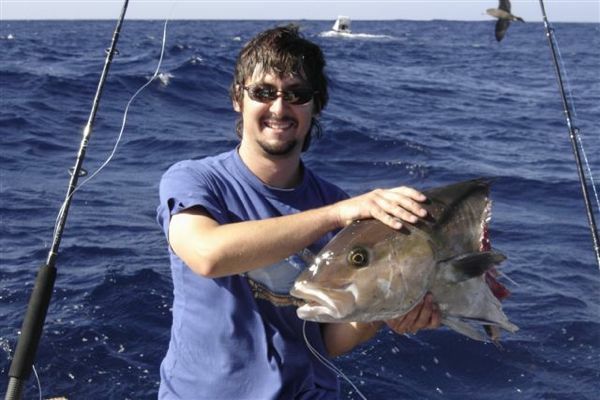 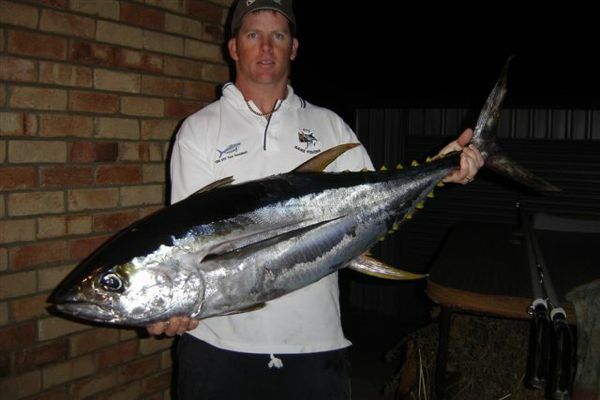 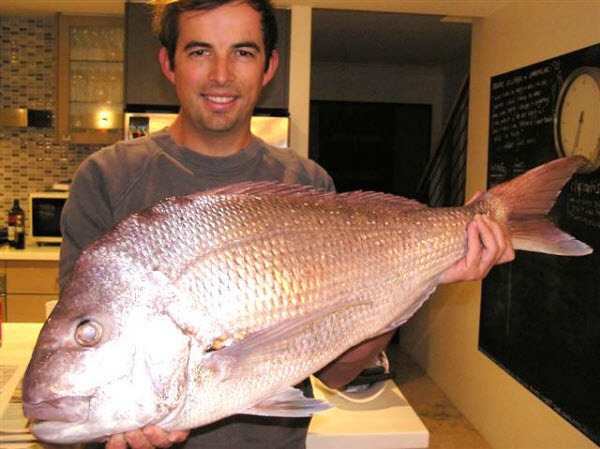 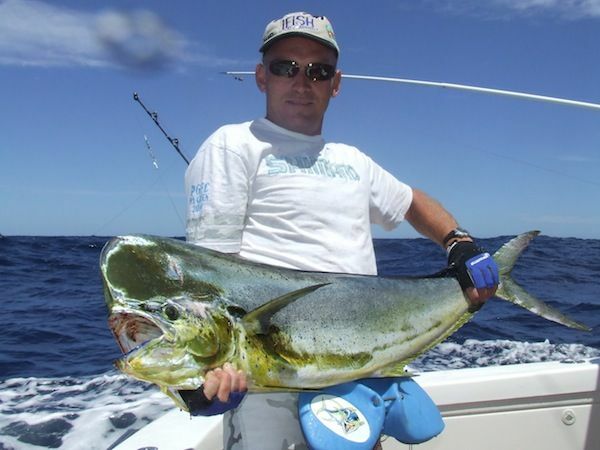 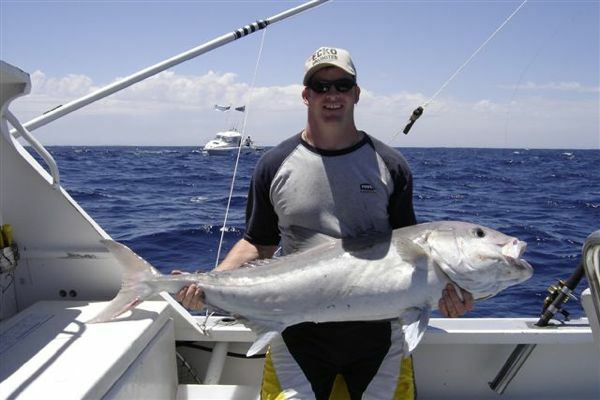 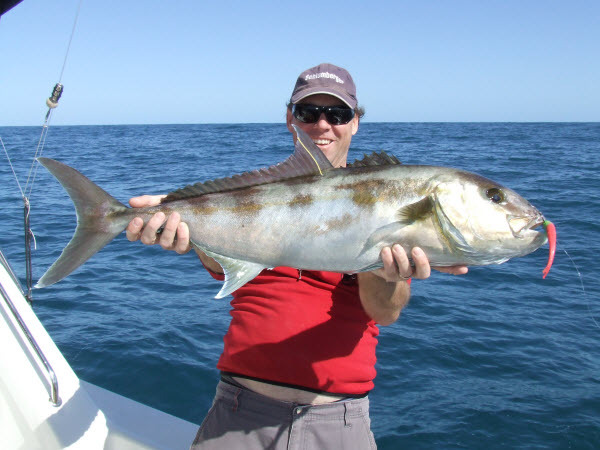 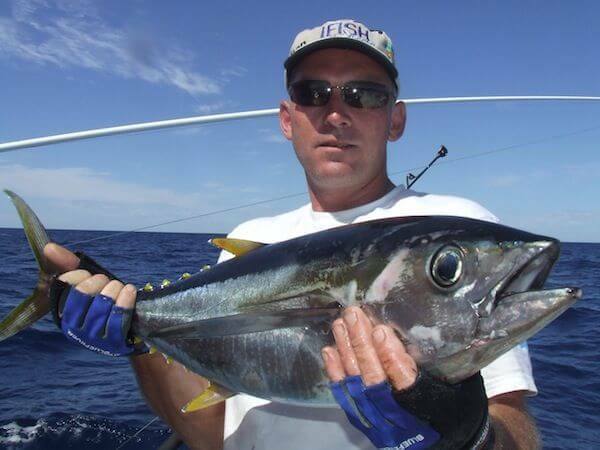 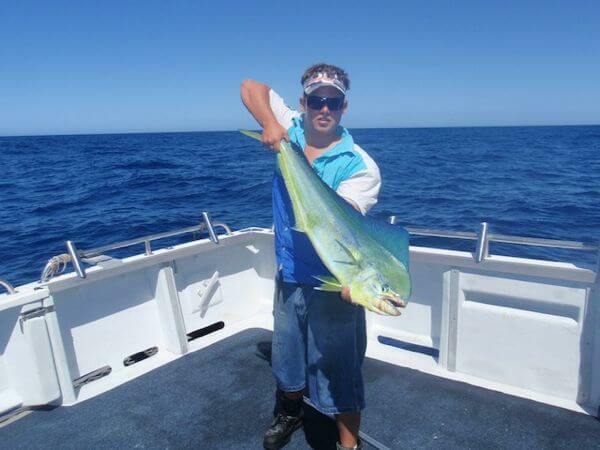 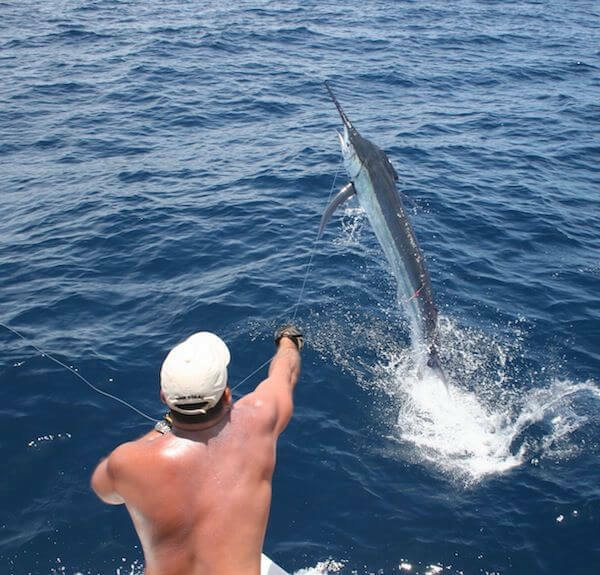 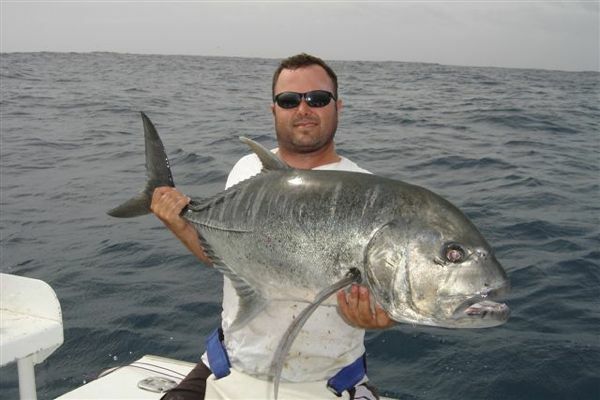 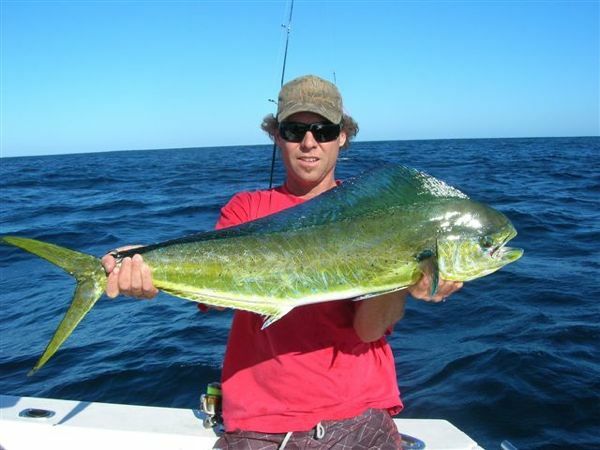 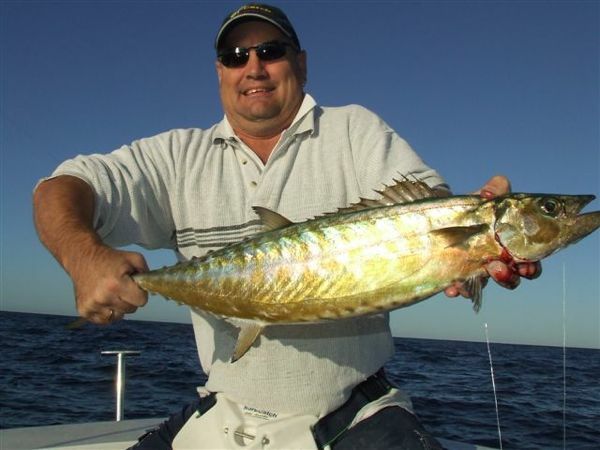 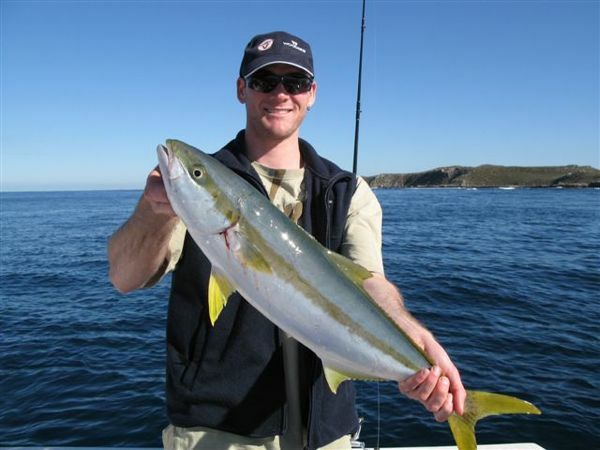 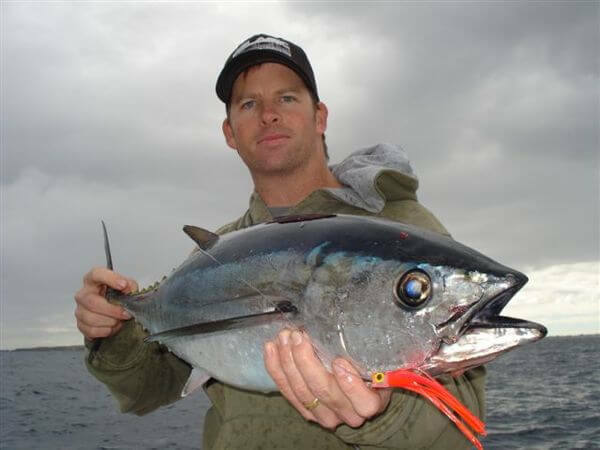 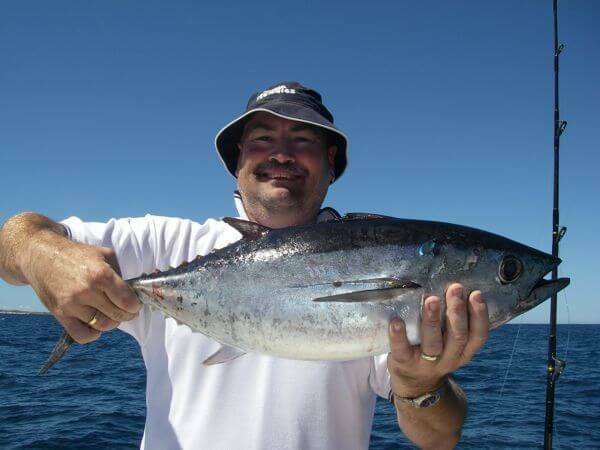 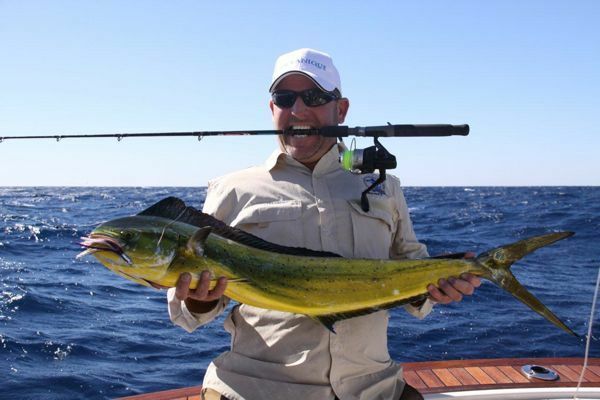 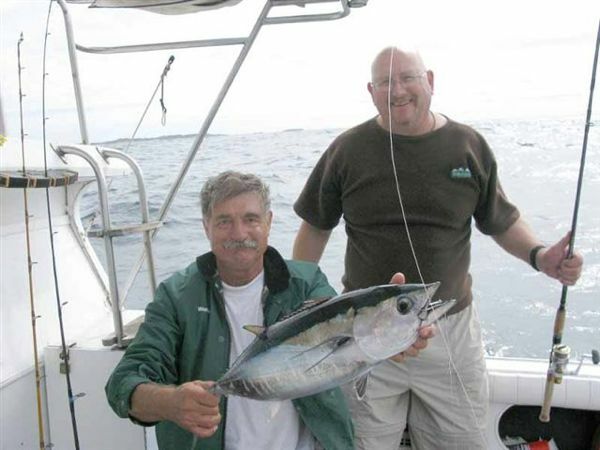 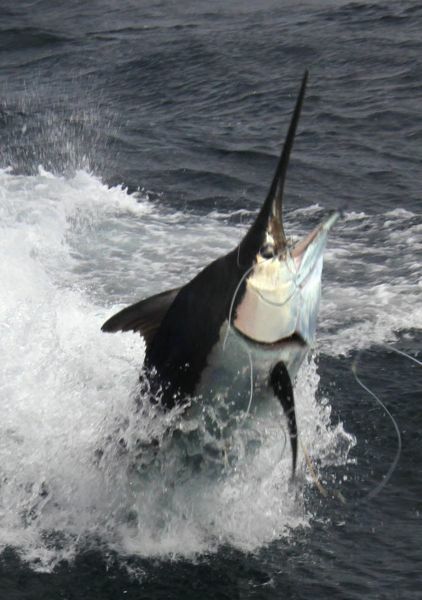 PGFC membership affiliates you with the peak state organisation The Western Australian Game Fishing Association. 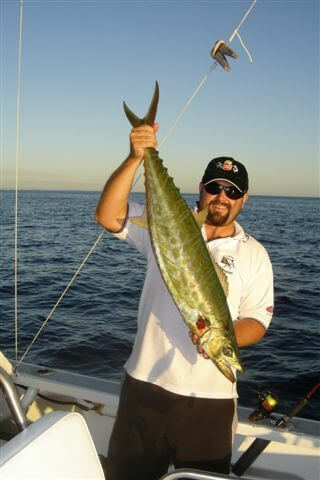 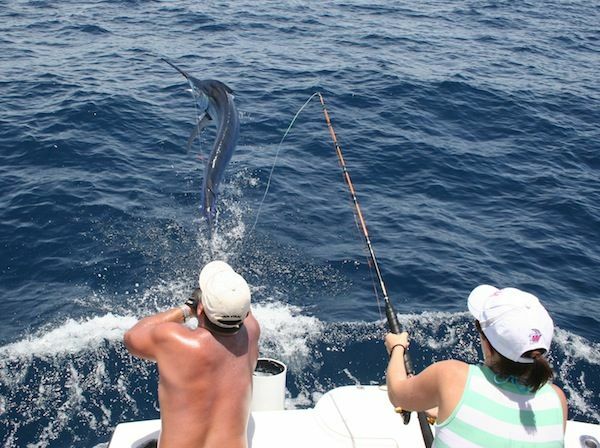 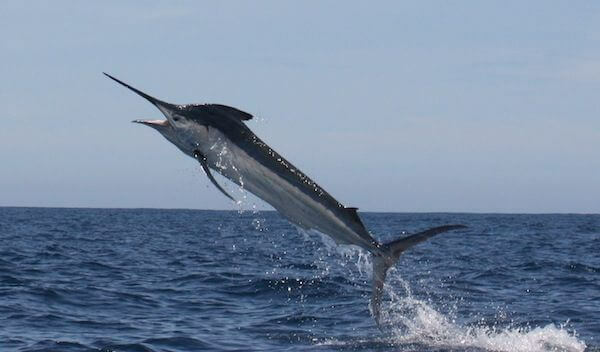 This affiliation entitles you to fish in other WAGFA clubs’ sanctioned tournaments without the need to pay membership fees.If you are a prospective member, and would like to join in with more than 360 others who share your interest or passion for the sport of game fishing, please feel free to attend any of the club’s meetings. 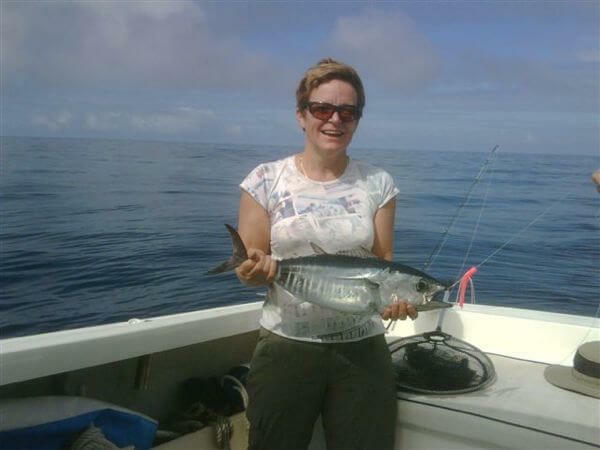 If you don’t know any other members, contact one of the committee members listed on the website and we’ll arrange an invitation. 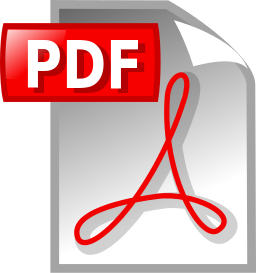 *Note this is a fillable PDF form. 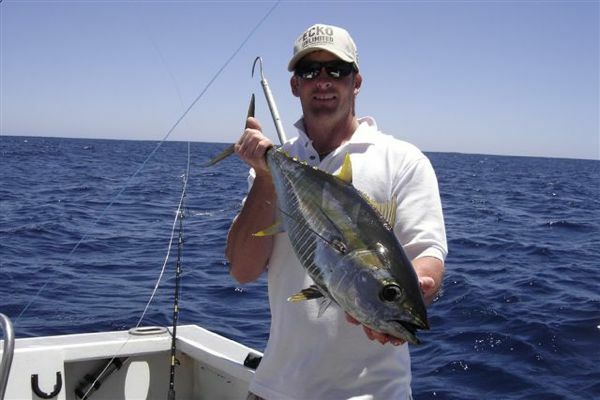 It can either be filled out electronically or printed and filled out manually. 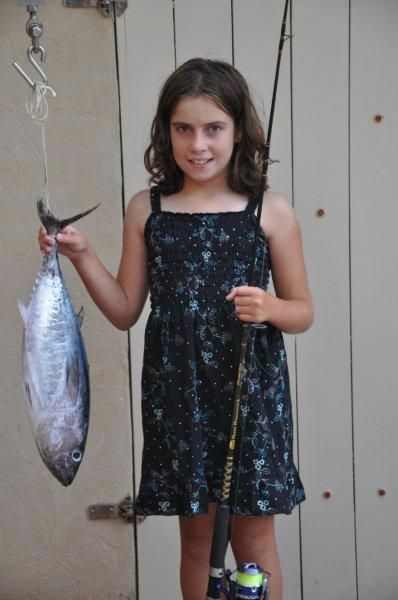 Small Fry members are those younger than 11 years and Juniors are those younger than 16 years at the beginning of the club year (30th September). 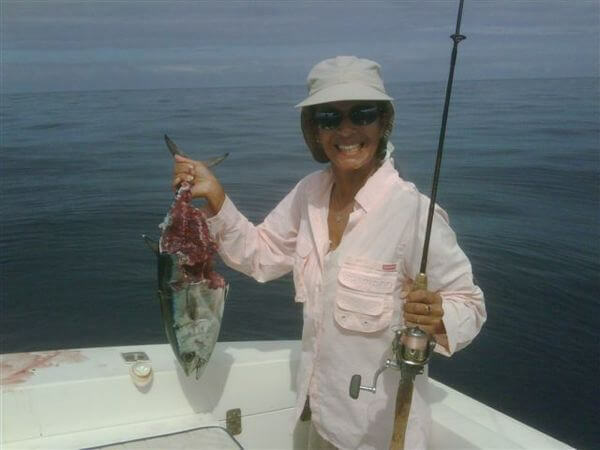 Membership fees: May be paid up to 5 years in advance at a significantly discounted rate for both new and renewing members https://impotenciastop.com. 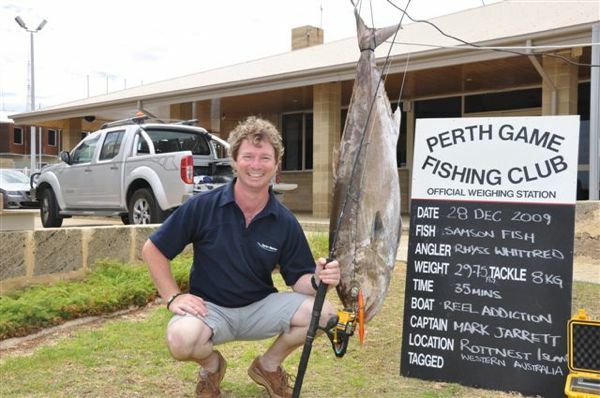 Banking Details Perth Game Fishing Club’s bank details: (Electronic Funds Transfer) Bank: ANZ Branch: Town Hall BSB: 016 120 Account: 4233 84667 If you require any further information please do not hesitate to contact the Club’s President, Tim Carson 0429 676237, Vice President, Shane Anderson on 0407 003453 or any of the committee members listed on this website.